There are dark ambient parts without of earth instrumentation, that lead to powerfull martial industrial parts that inspire war and dominion. An abysmal orchestration that will send your soul to places beyond. The absolute masterpiece of dark music. 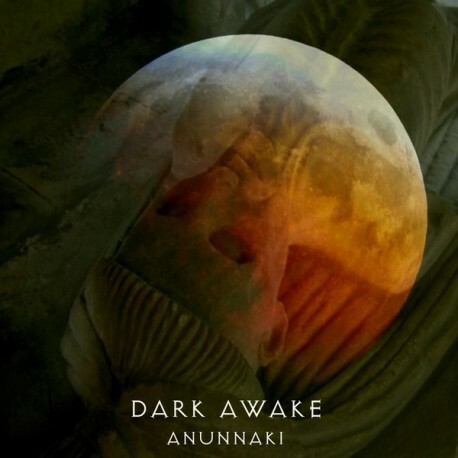 Dark Awake 's brand new opus takes inspiration from the ancient gods of Mesopotamia, Anunnaki.